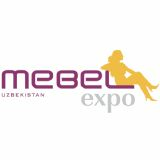 The major exhibition of independent Uzbekistan - "Uzexpocentre" Open Joint-Stock Society National Exhibition Company of the Ministry for Foreign Economic Relations, Investments & Trade for the Republic of Uzbekistan is known to many countries throughout the world. Its participation in a range of great international exhibitions and fairs has been marked by many awards. 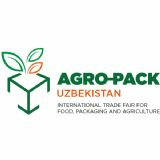 "Uzexpocentre" Republican Trade Exhibition Center was established and included in structure of republican complex for international trade in late 1992 according to order of Cabinet of Ministers for the Republic of Uzbekistan. 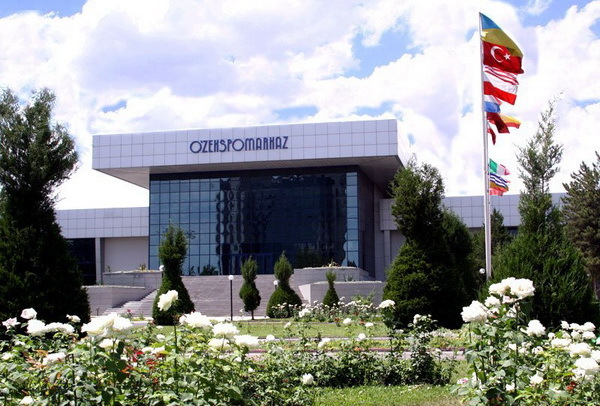 On April 18, 2005 "Uzexpocentre" Republican Trade Exhibition Centre was reorganized into "Uzexpocentre" Open Joint-Stock Society National Exhibition Company in structure of the Ministry for Foreign Economic Relations, Investments & Trade of the Republic of Uzbekistan. 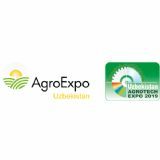 Activity of Uzexpocentre aims at development and deepening trade-economic relations of independent Uzbekistan with foreign countries, attracting foreign investments into national economy, promotion to development of export potential of country.